Crystal Earth Meditations, throughout December 2010, have been focusing on Peace. This meditation will use a Pure Peace Set. 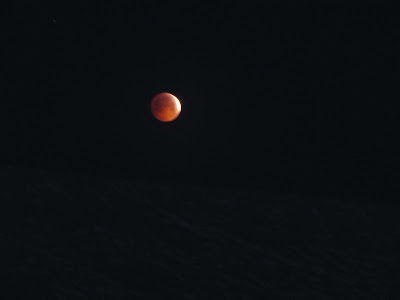 We hope you can join us - for further details of how to connect to these meditations where ever you are based across the globe, please visit the projects website through the link on this blog and go to the meditation page. Thank you for your support. As the snow melts, here in Orkney, crystal planting opportunities before the end of the year are once more opening up as we can finally travel further than walking distance from the house! If you are on the East coast of America snow and ice may be making this a little more challenging. One or two keen crystal planters have taken off to warmer climes to mark the end of the year - Majorca, Uganda and Goa. There will be special meditations through 3pm today Christmas Eve, 12pm Christmas Day and 3pm Boxing day, all focusing on Peace and using a Rose Heart of Light as a focus. 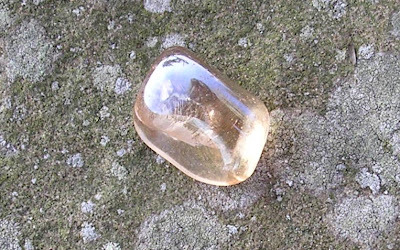 These specially programmed rose quartz crystal hearts bring peace to all in their wake and the meditations will focus on Peace at an Individual, Community, National, International and Global level. May peace be in the hearts of all this Christmas. 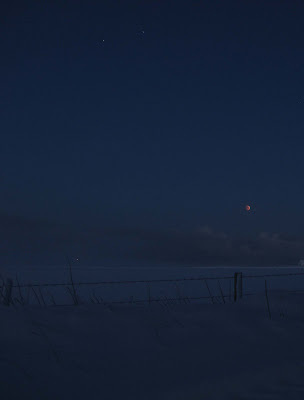 This years winter solstice felt very special in Orkney, as we were blessed with clear skies most of the early morning and at dusk, enabling amazing views of the total eclipse of the moon and of the last rays of the setting sun reaching the back wall of the chambered cairn at Maeshowe. 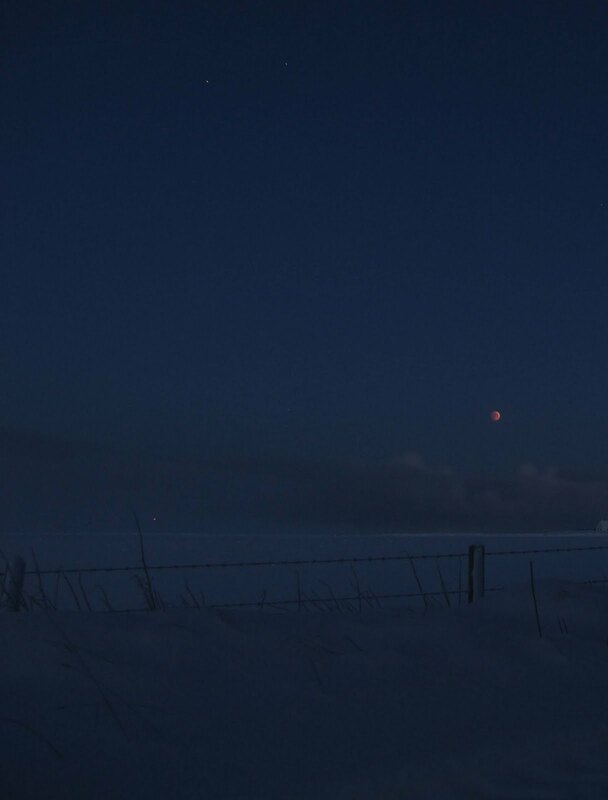 Despite heavy lying snow and freezing temperatures an aqua aura was successfully planted in the vicinity of Maeshowe shortly after sunset as part of the global community planting project of these crystals - a truly inspiring day. 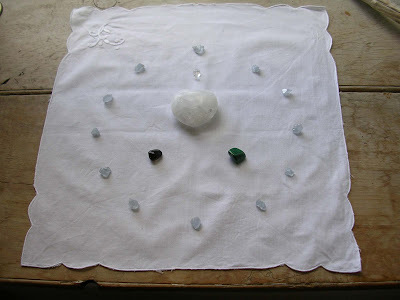 Crystal Earth Meditations, throughout December 2010, are focusing on Peace. This meditation will use a Pure Peace Set. We hope you can join us - for further details of how to connect to these meditations where ever you are based across the globe, please visit the projects website through the link on this blog and go to the meditation page. Thank you for your interest. The snow returned in quantity last week creating arctic like conditions here in Orkney. 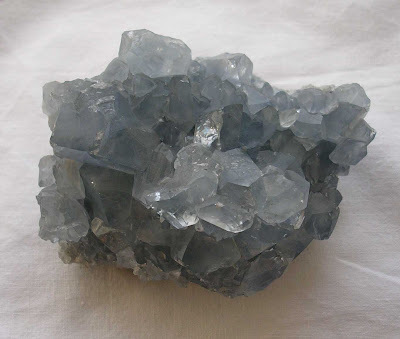 Someone was asking me about the best crystals to use or plant at this time of year. 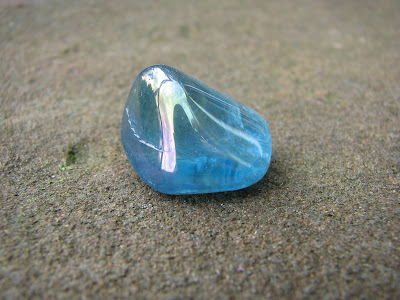 The two that stand out are rose quartz for peace and aqua aura for spiritual connection. Whether you celebrate Christmas or not and are experiencing winter or summer, peace and spiritual connection are always key in our lives. A reminder of tonight's 'Peace Meditation for Children' please see blog posting from the 1st December for further details. It feels very appropriate to be focusing on peace on the anniversary of John Lennon's passing - for further details of his own visions of peace and inspiring lyrics in songs such as 'Imagine' please visit the links to John Lennon and Imagine Peace. Well the wintry weather here in the UK seems set to stay for a while. Some brave souls have rung to say they are venturing out to crystal plant this weekend anyway - thank you for your dedication! 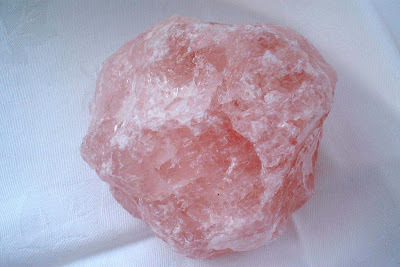 Crystal Earth Meditations, throughout December 2010, will focus on Peace. All these meditations will use a Pure Peace Set as a positive focus. These sets combine a Pure Grace Selenite heart with four rose quartz flowing peace to all in their wake, whether they are used in crystal planting or for meditation. We hope you can join us for one or all of these Peace Meditations. Thank you for your connection and may Peace be with you through out the month of December. 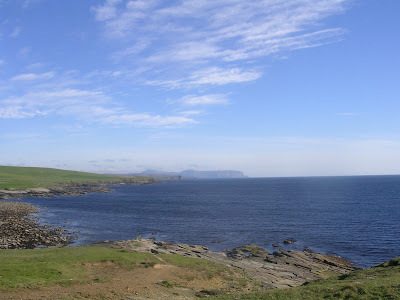 The photograph below shows Gary Prescott planting one of the Pure Grace Coastal Hearts into the waters off Fair Isle about ten days ago - you can just see the crystal gleaming white in the upper left hand corner. Gary stayed with us in Orkney for a few days recently as part of an amazing year long cycle trip round the UK visiting as many RSPB reserves as possible to raise money for the RSPB, Asthma UK and WWT as well visiting schools and inspiring Eco friendly practice along the way. 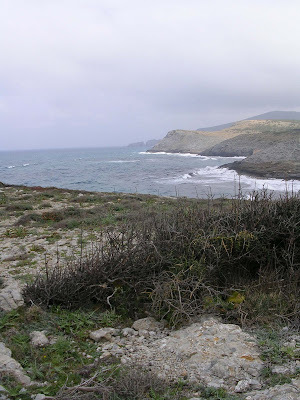 For further information see the link to his blog - Biking Birder. A big thank you to Jennifer Mole for further crystal planting records for Majorca - a Pure Grace Coastal Heart to waters off Formentor beach involving swimming out beyond the tidal zone to place the crystal and a Pure Source set to Cap de Formentor, a truly spectacular area of northern Majorca and well worth a visit if you ever have the opportunity. Pure Grace Hearts for Global Coastal Waters. 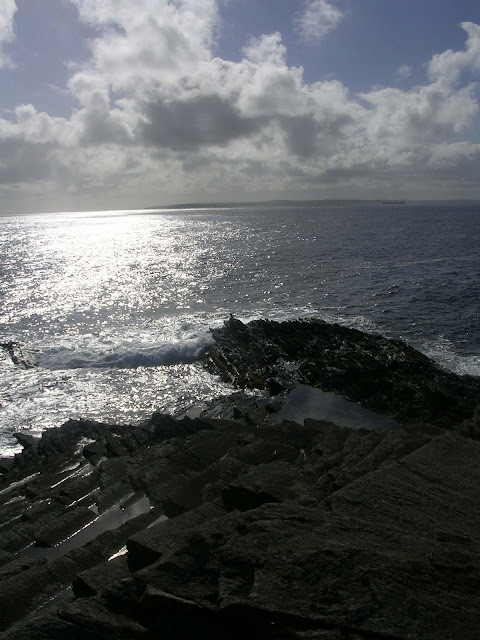 The crystals are programmed to bring purity, strength and positive flow to the coastal waters to which they are placed and all life forms inhabiting those waters. 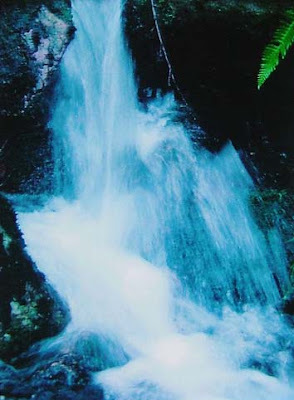 In both these projects the crystals will work to bring cleansing and balance to the planets water and all life streams with connection to it, helping to return all to purity, flow and heart connection whilst adding to a growing global network of light as we move towards a new planetary cycle of energy. 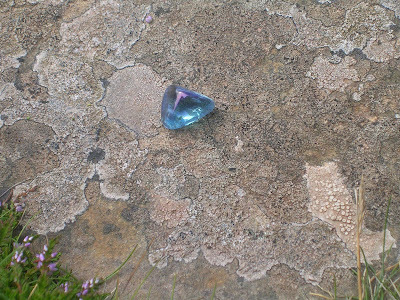 Tonight's Crystal Earth Meditation, 22nd September 2010 is a continuation of our work to help bees across the planet. 'To send strength, healing and positive connections to the people and lands of Pakistan'. 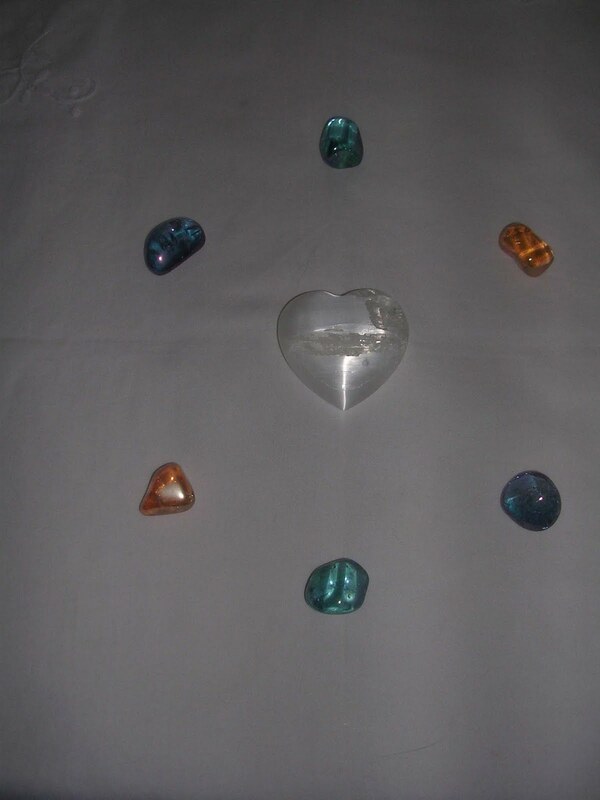 These meditations will use rose quartz, malachite and celestite around a Pure Grace Heart, please use the image of a Pure Grace Heart below as a positive focus. 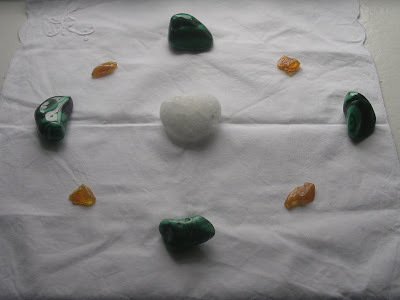 This meditation will use a combination of malachite, spring water and rose quartz, please use any positive image of the Earth as a focus. A big thank you to everyone who has connected into the meditations to help the people of Pakistan over the last three weeks. Obviously the situation is ongoing and I will let you know about any further crystal meditations that feel right to do but in the meantime Avaaz have got a really positive campaign going to ease the monetary situation in terms of aid - please visit Avaaz.org if you are interested. 'To send peace, strength and positive connection to the people and lands of Pakistan'. 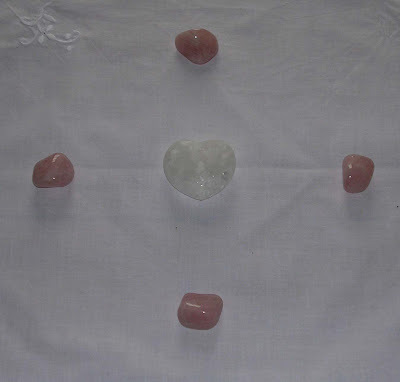 These meditations will use rose quartz, amethyst and celestite around a Pure Grace Heart, please use the image of a Pure Grace Heart below as a positive focus. 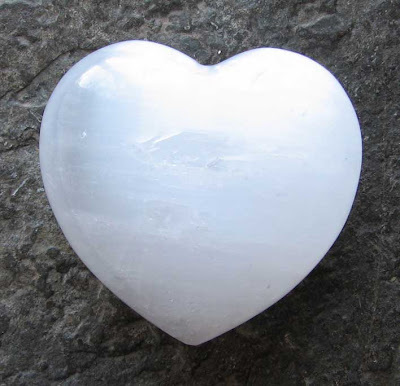 These meditations will use rose quartz and celestite around a Pure Grace Heart, please use the image of a Pure Grace Heart below as a positive focus. This meditation will use rose quartz, malachite and celestite crystals placed around a Pure Grace Heart. Please use the image below of a Pure Grace Heart as a positive focus. Thank you for all the crystal planting records continuing to come in over the summer. Hoping to do a more detailed description of some of these once term starts here but in the meantime here is a taster of some of the work I have personally done recently. 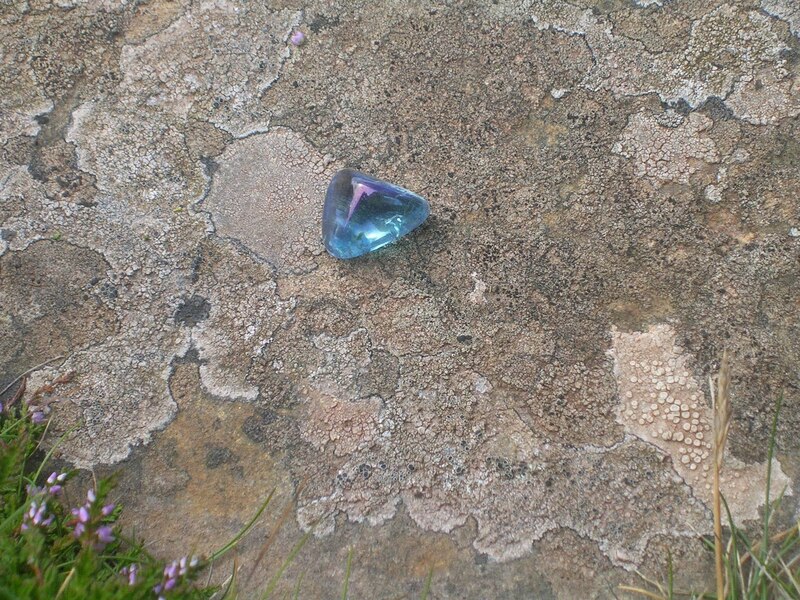 We a had a fantastic trip to Hoy last week and our first visit to the Old Man of Hoy where I felt inspired to plant an aqua aura for spiritual connection as part of the ongoing Aura Planting projects ( further details on Community Planting Project page of Crystal Earthworks website). 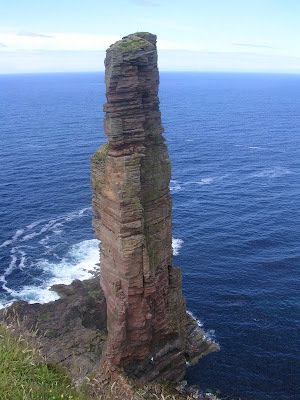 We were blessed with beautiful warm, still, sunny weather and although climbing this amazing sea stack is way beyond my present fitness levels or probably head for heights I placed the crystal as near to the edge of the adjacent land as felt appropriate where we had lunch and all sat gazing out to sea from this magical place. We also had good views of a basking shark as we came off the ferry onto Hoy which felt very special and is something I have waited a long time to see. The focuse for the Crystal Earth Meditation on Wednesday 28th July 2010 is a continuation of our work to help bees across the planet.. 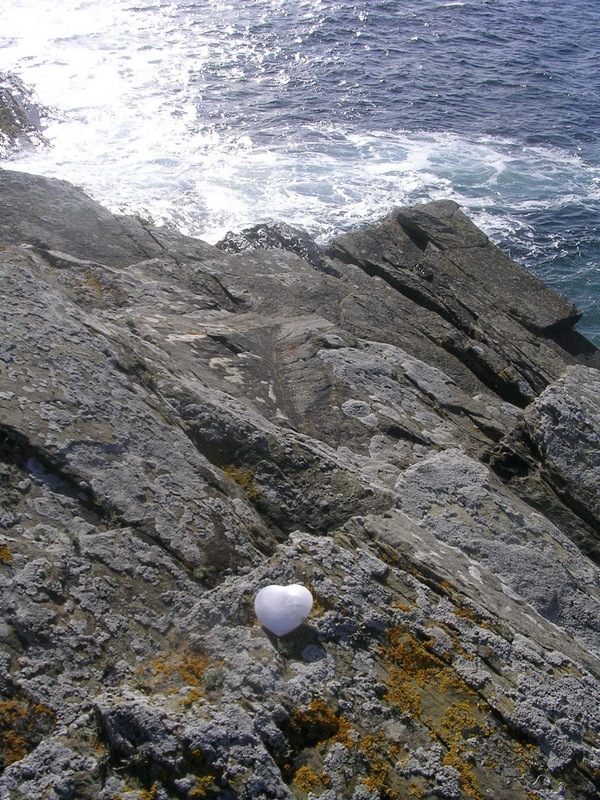 This meditation completes a set of three meditations in recent weeks focusing on helping to heal grief patterns at an individual, community and Global level. A big thank you to every one who has ordered crystals or sent in records of crystal plantings over the last two weeks - it is very inspiring to see the work continuing to grow and recognise the healing that each crystal placement is bringing to the Earth and her inhabitants.